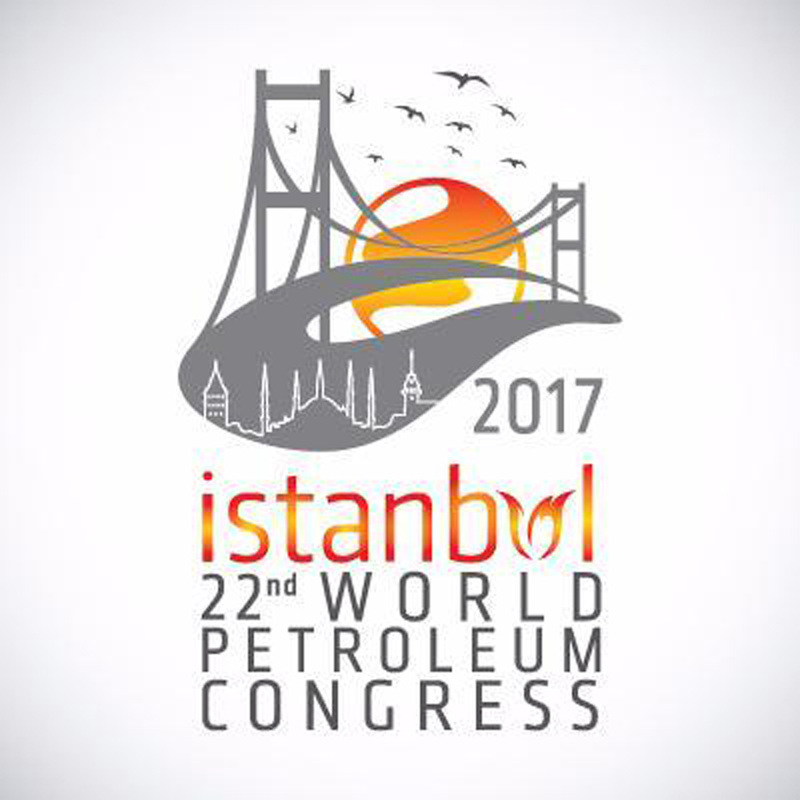 World Petroleum Congress and Exhibition (WPC Exhibition) is the most important oil and gas event in the calendar. It provides a practical platform for the industry and its developments. We are pleased to announce that Meritex International Freight Services has been appointed for a third time in a row as the official international freight forwarder and can offer a fully comprehensive service from your premises to your stand at WPC 2017 in Istanbul.